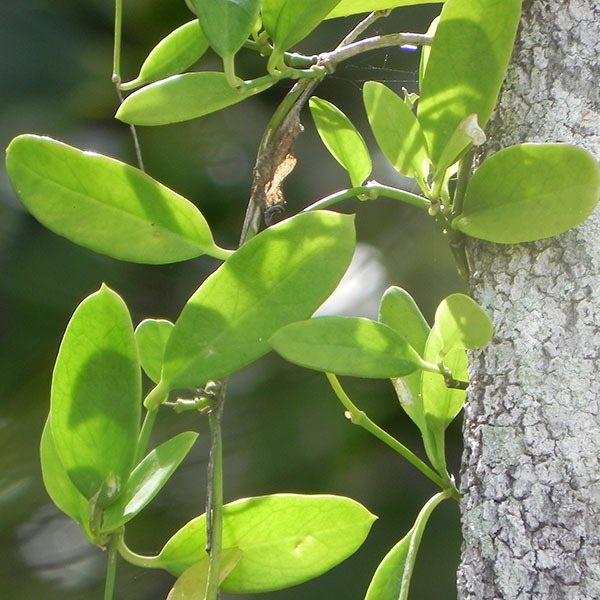 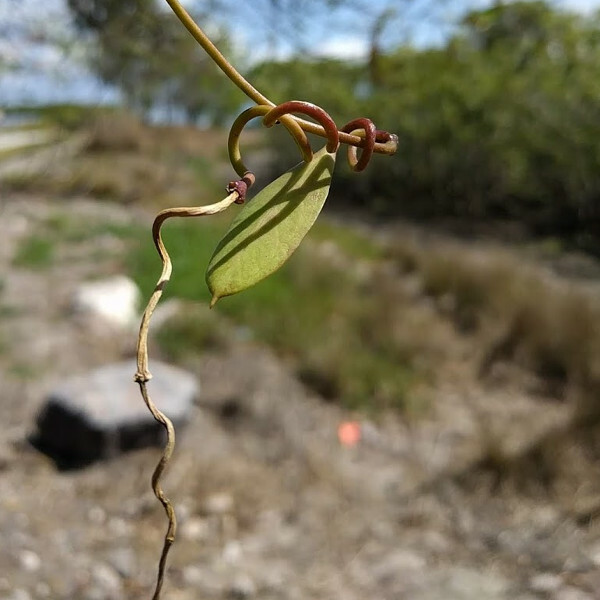 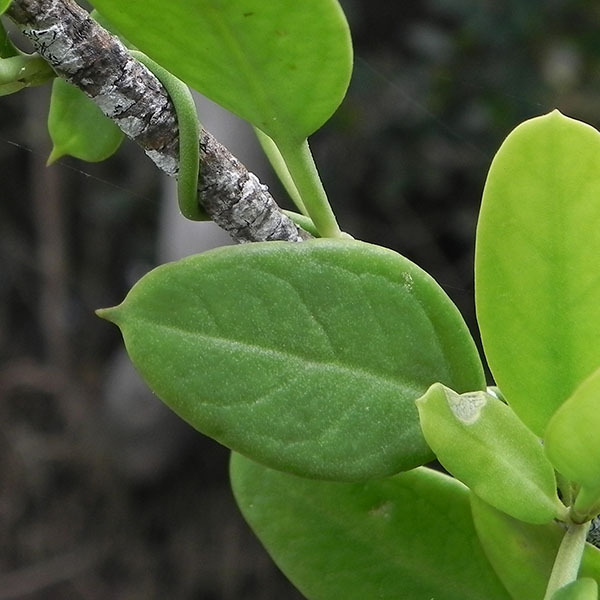 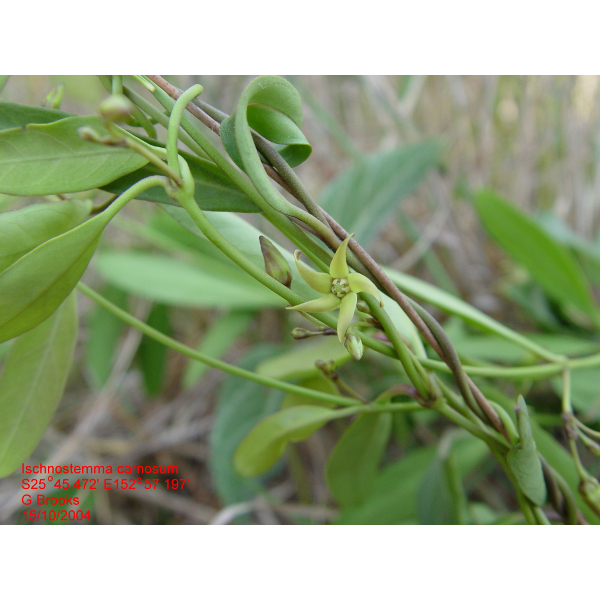 This native vine or climber is commonly known as mangrove wax-flower vine. 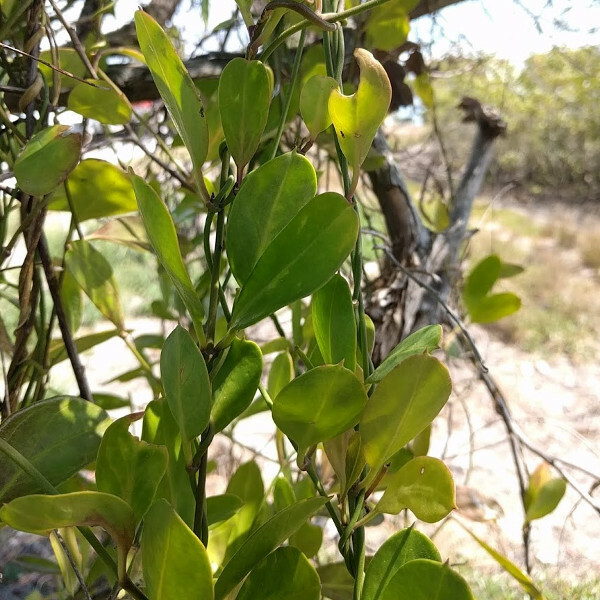 Reported at 5 Fraser Coast localities: Dundowran Beach, Maryborough, Point Vernon, River Heads, Tinnanbar. 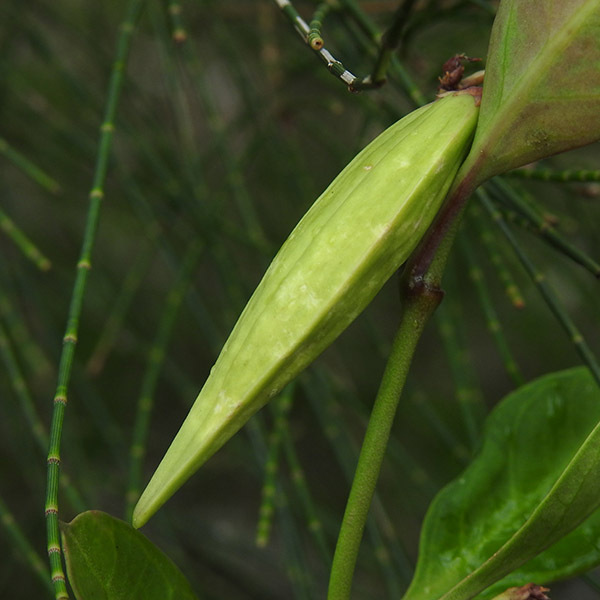 Vincetoxicum carnosum is described as a "higher dicot" in the Apocynaceae family. 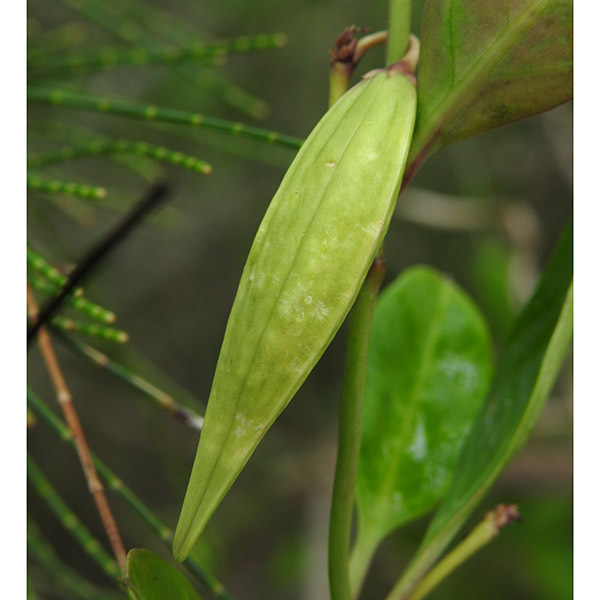 Previously known as Cynanchum carnosum (Queensland Flora Census 2016).